We gave them a hard time from the beginning as we need it to pass an audit to get a rebate so after several attempts they pushed more than R60. Hi . Thank you for the review. We hope that you are enjoying your new product. If you have any questions, please feel free to contact us. 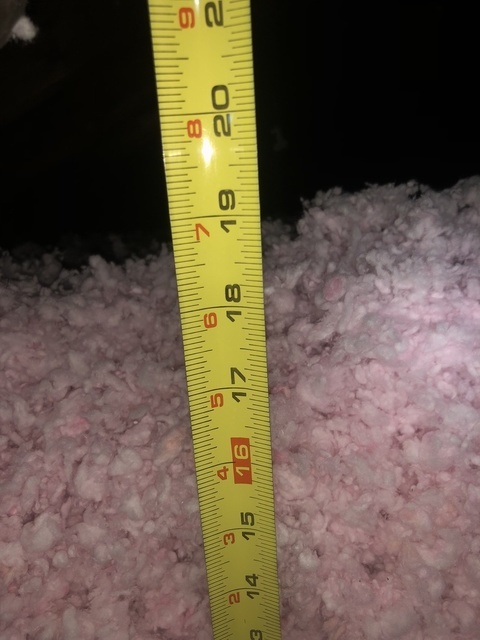 In December 2017, we signed contract and asked constant home comfort technician to do attic insulation for our home. 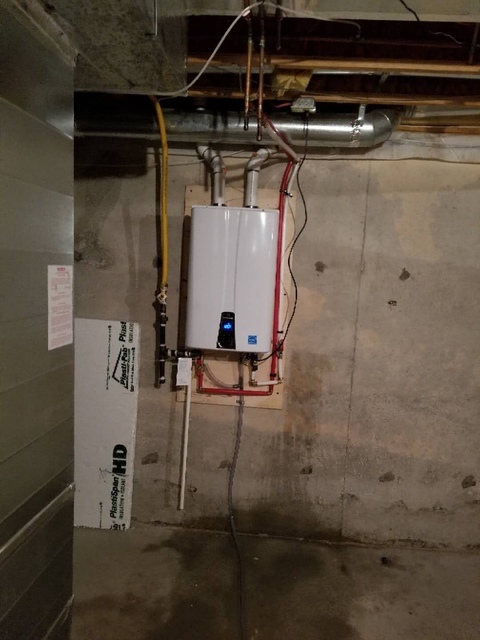 We specifically mentioned to sales person and service person that our master bedroom above the garage is a lot colder compare with other rooms. One year later. In December 2018 we found water leaked marks on the ceiling of master bedroom. We thought it was water leak from roof so find a roof company to check/fix. We paid $400 to the roof company for the service. To our surprise, It turned out constant home comfort technician didn't do any insulation above our master bedroom at all!!! Because of no insulation, in the extreme cold weather, Water condensation caused water damage to the ceiling in the master bedroom. Even though the company sent staff and fixed insulation on top of the master bedroom later on, constant home comfort refused to accept the responsibility of our loss and the damage. Initially Mr. Xu does not believe it was caused by condensation. After a few weeks delay, the company sent a few batches of staff to check and the last person (Mr. Long) confirmed it was caused by water condensation. However, after Mr. Long sprayed the water mark on the ceiling with white paint as a FIX (the color still looks different), the company still refused to take the responsibility and offer any compensation. In the end, Mr Xu even asked us to find a company to certify that the water mark/damage is caused by improper attic insulation?!!! Job well done... definitely recommend this company.. Thanks lot to installation team ....for the great job!! Thank you very much for the amazing review.Your feedback is appreciated and we are happy we were able to complete the job for you.Thank you for choosing Constant Home Comfort.We look forward to helping with any or all of your HVAC needs in the future. 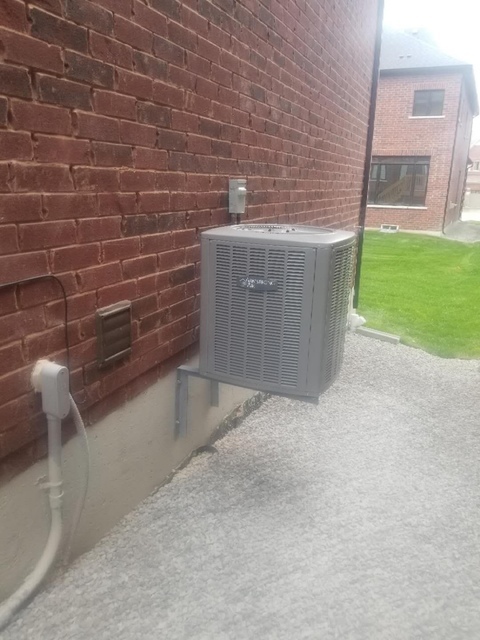 We called Constant Home Comfort for a new furnace and AC changeover. We never knew the company and just based on HomeStars reviews and trust. We were impressed with the service that was rendered to us. Ali provided excellence information on furnace and AC. He make sure we understand what options available and provide good suggestion that meets our budget. His installation team did a very clean job and within required timeline. Keep up guys! Will surely recommend to others. Hi, Shahrul . Thanks for your amazing review, we appreciate your business and trust! We call on Saturday night at 9pm for their 24/7 emergency service as the furnace had stopped. Told they’d show up Sunday morning between 10-11 am. Good thing it wasn’t -25 and an immediate emergency. No show. My wife took the day off work to be there. Called them. Person could barely speak English. Was confused. Said no one would show up till Monday morning. After sitting around for over two hours waiting. Any company that does not show up when THEY say they will, making the customer sit around waiting as if their time is worthless, should not be in business. We’re having another company come over that at least says they won’t be there till Monday morning. 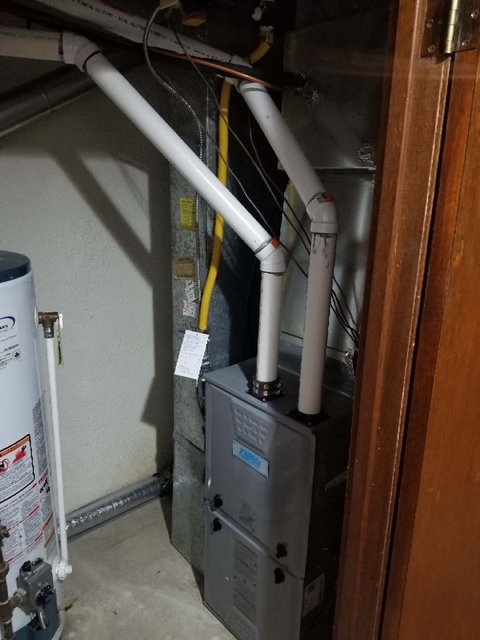 My furnace had not been working well in last week and stopped working when the temperature dropped down to -22°C. I was looking for a company to replace the furnace. Constant Home Comfort was recommended by a friend. Shawn has been very helpful, he did such good job to make my house warm in the extreme cold weather. Thanks! 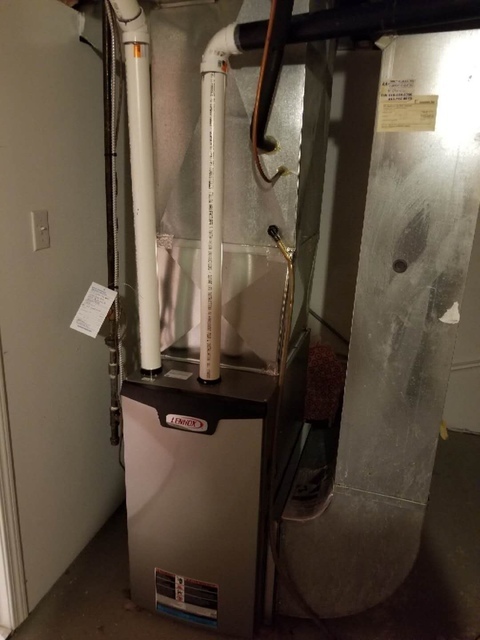 My furnace was installed by Constant home comfort less than a year ago. It stopped working all the sudden last night ( -20 degree outside). I called Customer service and was told I will be contacted by technician within 4 hours but after three fours no one contact me! 9:07pm I called customer service and I was promised technician 4 hour call back. 8:32am I called again and the customer service said she will page technician. As of the writing (9:30am) still waiting for technician to contact me. Woke up to our house at 13* Celsius during a winter cold weather warning. Luckily we had small heaters and a fireplace to keep the house somewhat bearable. After another company told us we needed to get a new fernace we shopped around to see who was able to get us one the fastest. Andrew from Constant Home Comfort came out to the house at 10:30pm and had a new furnace ordered to be installed the next day. We are beyond pleased with how fast and accommodating they are. Thanks Andrew you saved us. Hi, Emma. Thanks for your amazing review, we appreciate your business and trust! I called and got a response within 1 hour which included a home visit, well advised with options and ok the job after seeing the reviews and determining competitors options who were more interested me meeting at their their convenience rather than mine. CHF execute the install the same day, professionally, demonstrated attention to technical details even aesthetics and worked non stop (no breaks) until the job was done, and then followed by a good clean up. Excellent job; I'm well satisfied. Thanks for contacting constant home comfort as your needs. We appreciate your trust and business. Thanks again. Professional and reliable service and installation of furnace and air conditioners in the GTA. Our strength is in matching you with available rebates depending on your location availability. 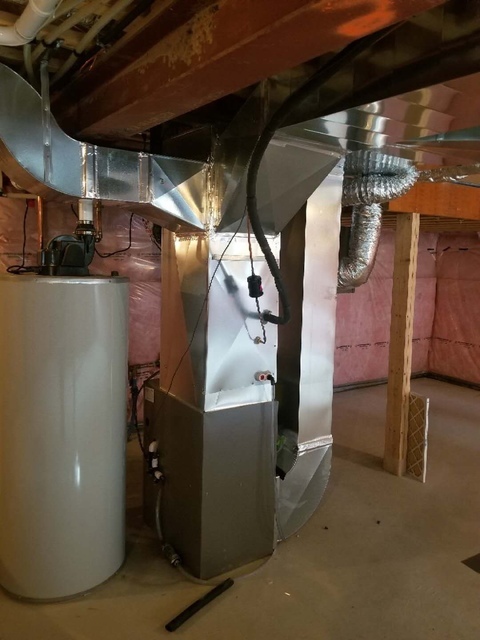 Our clients may be presented with a zero down payment, high-efficiency furnace or AC installed fast + rebates as high as $5,850 depending on what we get them approved for. Call us anytime for a quick price quote and rebate eligibility. 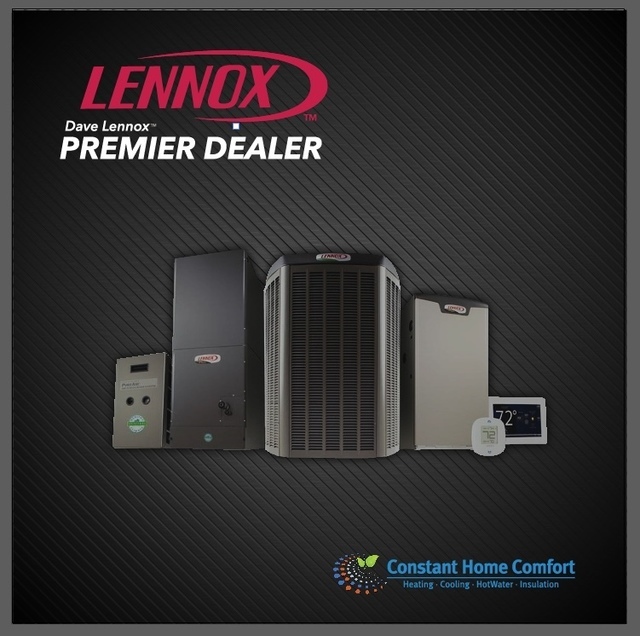 Choose from a variety of high-end brands including Lennox, American Standard, Armstrong Air and Keeprite. There are various features and upgrades for you to choose from including smart control panels! Enjoy a top of the line appliance upgrade from the low $990’s after rebates, including installation! We have a high client satisfaction as we offer exceptional service in a timely manner! We only install top of the line energy efficient products that will last you a lifetime. We will explain to you in depth about how to maximize your savings and maintain comfort all year round in your home. We are customer focused. 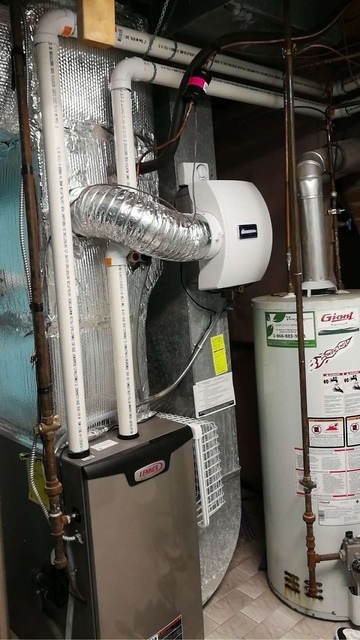 High Efficiency Furnaces, Air Conditioners, Water Heater Tank & Tankless, I.A.Q products such as Humidifier, Air Cleaner, Ventilator and Thermostat, Duct work and Insulation. Professional, reliable and affordable HVAC service and installation. HVAC Rebate programs available. 24/7 emergency hotline and fast service. HVAC Maintenance programs. Lennox, American Standard, Keeprite, Rinnai, Navien, Johnwood, GSW, Giant, Bradford white, Rheem, Honeywell, Generalaire, Aprilaire, White-rogers.